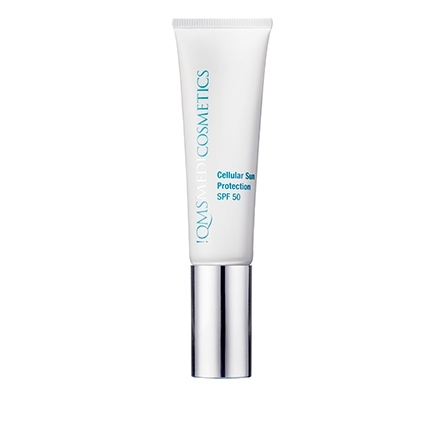 The combination of a skin-perfecting light tint, SPF and hydrating formula make this an ideal day cream. An exclusive combination of vitamins, UV filters and an intelligent pigment that smoothly blends and enhances complexions of every tone, make this a moisturizer to keep your skin healthy and fit all year round. 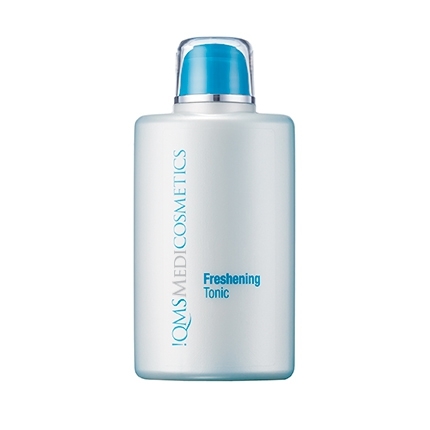 Its unique formulation helps to cover imperfections, give a naturally fresh look and protect from sun damage. 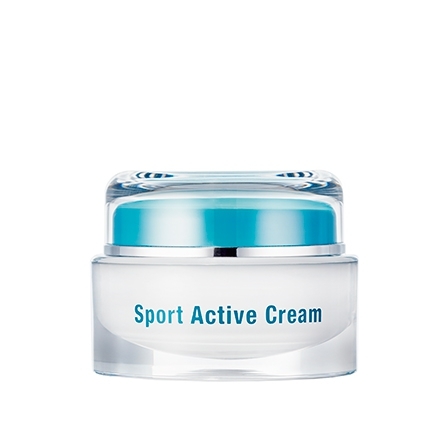 The active ingredient complex within Sport Active Cream combines hydration, protection and complexion restoring tint. Enriched with vitamins this day cream is ideal for the active lifestyle; its UV filters protect against premature light-induced skin aging while its clever tint is designed to work with every tone and its moisturizing ingredients firm and smooth the skin. 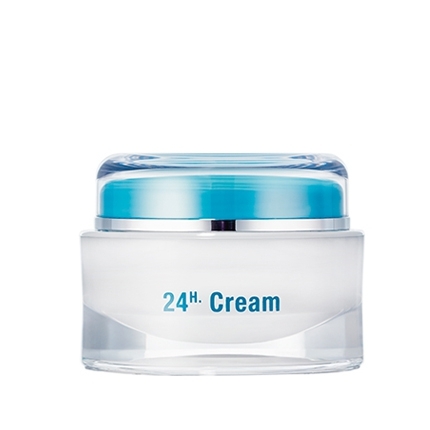 Perfect for summer sports and winter skiing, this cream is ideal to protect, hydrate and restore radiance. Apply cleansing apply Sport Active Cream to the face (very little product needed).